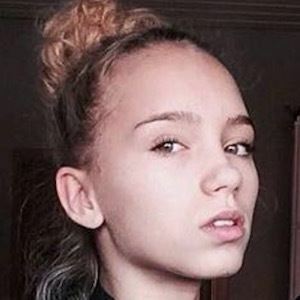 German social media phenomenon who creates content on musical.ly and Instagram with the help of her identical twin sister Lena on their Lisaand Lena accounts. The girls have more than 13 million Instagram followers and over 29 million fans on musical.ly. She and Lena began to gain fame online in mid-2015. She and Lena have their own clothing line called Dream It & Do It. They previously used to model for the German modeling company Compose. She and Lena were adopted. She has an older brother named Tim and an older sister named Tayra . In June 2017, she and Lena visited the Disney office and posted a musical.ly video with Disney star Sofia Carson .